I love, love, looove French pharmacy brands for skincare. Skin care enthusiasts everywhere know what I'm talking about. Luckily for us, we don't have to venture over to France to get our hands on brands such as Bioderma, Nuxe, Klorane etc. 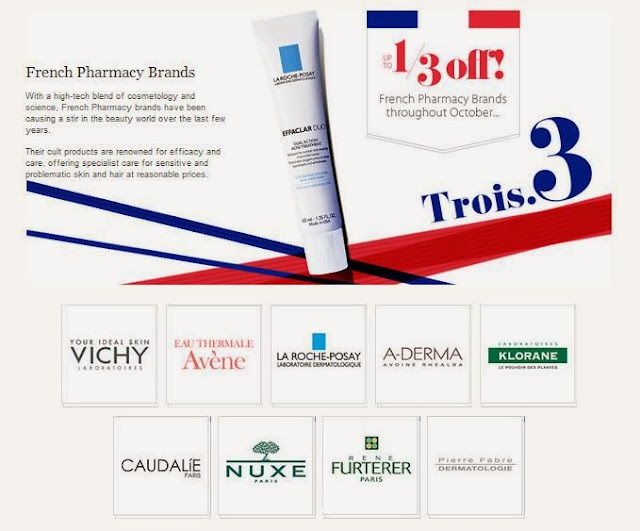 Escentual is currently running an offer on French Pharmacy brands where everything is up to a third off! So if you need to stock up on anything, hurry! Because offer ends 31st October 2013. 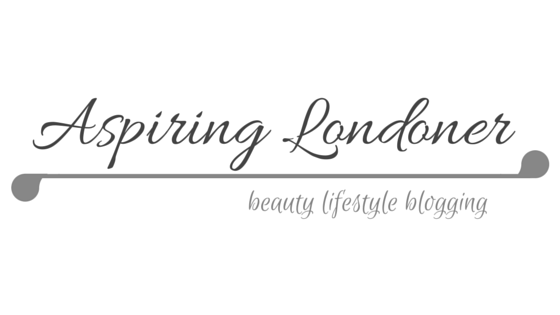 I was introduced to this by Lisa Eldridge. It's one of her favourite French products, check out her video here for more of her favourites. It's a 'corrective and unclogging moisturiser'. So it's supposed to clear up problematic skin. I can vouch that it did for me. I used it religiously AM and PM when I had breakouts and it cleared it right up. It's usually priced at £13.50, but now £9.04. I won't say much about this, you can read my review here. I love this lip balm, it's quite unique in it's texture. I haven't found anything like this at all. It's matte and intensely hydrating. Now it's £6.36 down from £9.50. I haven't used this before, but heard great things about it. It sounds amazing, and I'll definitely be putting this in my basket. It's reduced to £4.87 from £6.50. I literally ran out of this serum last week, so the timing couldn't be better. I've never known a product to be so perfectly named. It absolutely is 'thirst-quenching' for my skin! It absorbs into my skin perfectly and creates a lovely hydrated base for makeup. Hubby is a fan too as he sneakily uses this too! I will definitely be picking this up. It's currently £21.75, which is a bargain! What are your favourite French products? Will you be picking anything up in the Escentual sale?